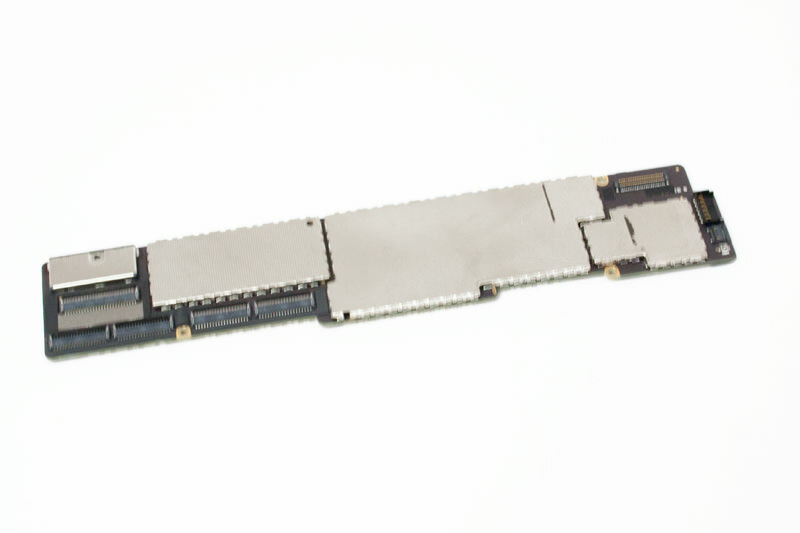 Have an iPad logic board that needs to be repaired? 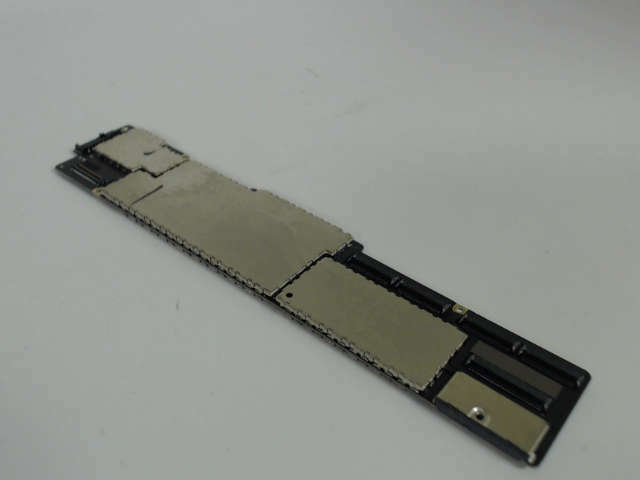 We also have a iPad Logic Board Repair Service. Click for details. 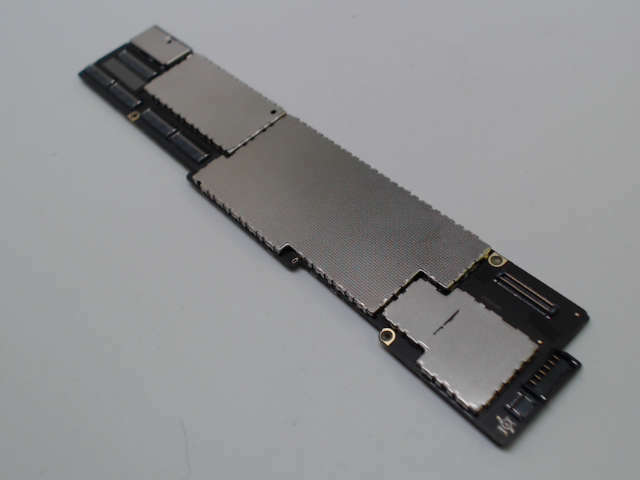 This is a replacement logic board for the 4th Generation iPad with Wi-Fi only. If you are having major issues with your iPad, you may need this replaced.